When cashflow pressures cause the payment of taxes to fall behind, immediate action is needed and a Remedy financial expert can be on hand to help you. 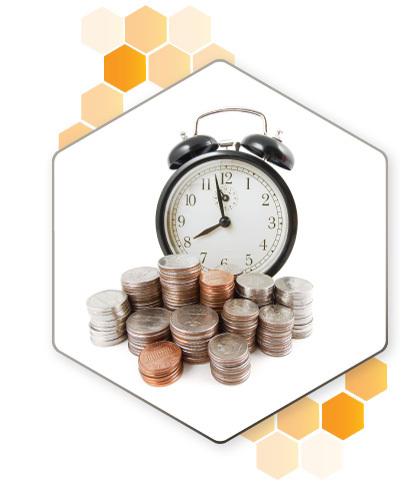 HM Revenue and Customs “Time To Pay” arrangements are available to allow you to spread the cost your tax payments as part of your on-going cash management procedures. However, HMRC are not a bank and a credible payment plan must be put to them to have any chance of taking advantage of the arrangement. With experience of putting such proposals together, Remedy will work with you to ensure your plan is viable and affordable. That will give them the comfort and confidence that you will get your tax payments up to date. An agreed timescale will allow you to include the new repayments in your cashflow planning to ensure you continue to make the necessary regular payments. Once the arrangement has been agreed it’s important to understand how the cashflow problems arose. With help at hand you will be able to review your business model and identify the areas that caused the problem, and an experienced Remedy finance director will guide you through the process of making the necessary changes so future tax payments are made in full and on time. If you think now is the time to put in place a plan for your business to take advantage of an HM Revenue and Customs “Time To Pay” arrangement , Ian Perry is ready to speak to you in confidence on 01473 310833.